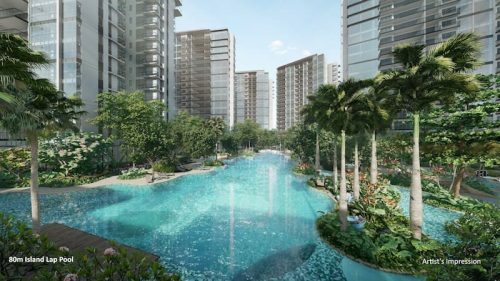 More BTO (build-to-order) HDB flat applicants have been successful in securing their units of choice at recent HDB sales launches. Under the Parenthood priority scheme, the number of married parents applying for a unit have dropped from 10,000 to 8,000 last year. What could this mean for the resale HDB flat market? 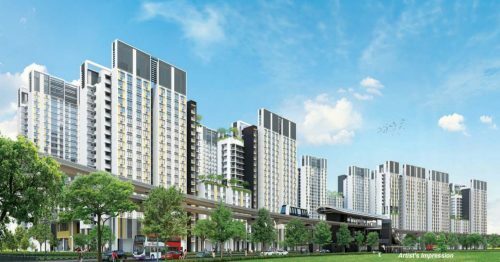 As property prices drop, more HDB flat buyers may widen their options here, instead of heading straight for the new HDB flats. Some may have location considerations, especially if they have elderly parents or young children preparing to enter specific primary or secondary schools. In 2013, 26, 494 new HDB flats were released. But as the supply of BTO flats decrease, dropping to 16, 900 this year, and as most first-time HDB flat applicants successfully receive their flats in time for family-planning; the number of applications under these priority schemes look set to fall as well. Many of these new flats could be in non-mature estates. 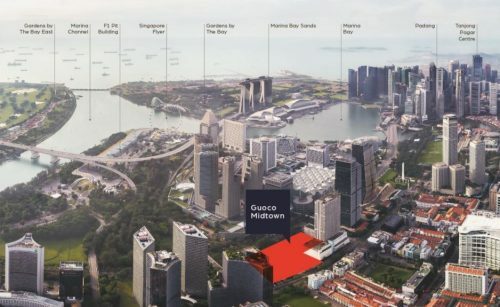 But as mature estates reach a saturation and before these non-mature estates reach maturation, will resale HDB flats and private properties be the way to fill in the gaps for buyers looking to live nearer their workplaces, elderly parents or children’s schools? 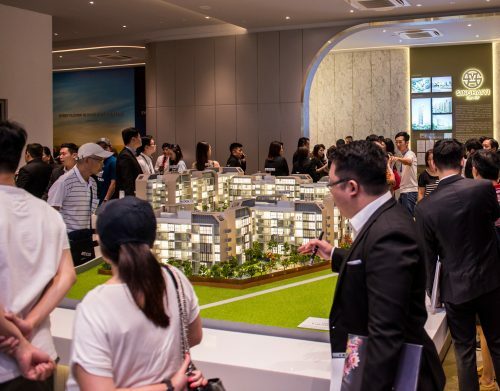 Will temporary rental of condominium apartments or even HDB flats be a stop-gap for this group of home seekers; and will that be an opportunity for investors and landlords of properties near schools and MRT stations?